Victoria Bowling Club » Well done Bradley! You are here: Home » Blog » Competitions » Well done Bradley! 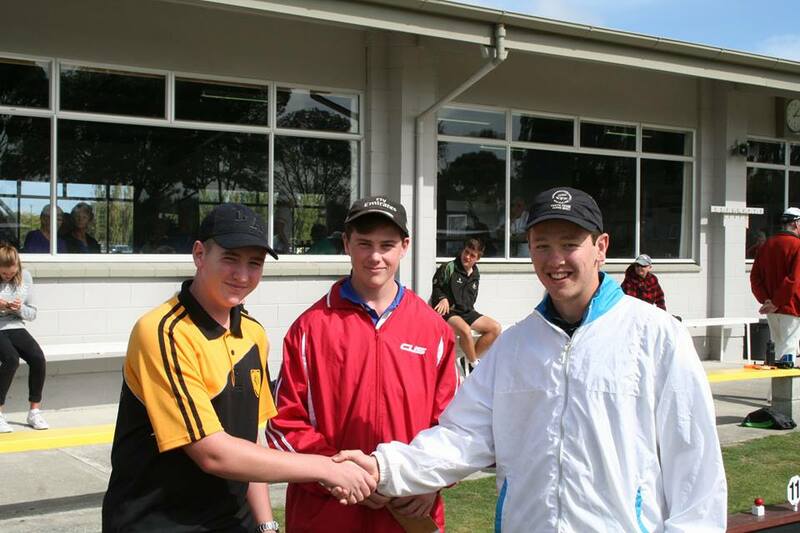 Well done to Bradley Down for com ing runner-up in the National Under 18 singles at the Papanui club in Canterbury over the Easter weekend. Unfortunately Bradley was dominated in the final by fellow Wellingtonian Seamus Curtain (Stokes Valley). Seamus went up 7-0 after three ends, Bradley picked up a four but Seamus then accelerated away to win 21-6. This turned the tables from earlier in the week when Bradley beat Seamus in the Wellington Secondary Schools boys singles final. Bradley beat Leighton Shanks (Gisborne-East Coast) in the semifinal.